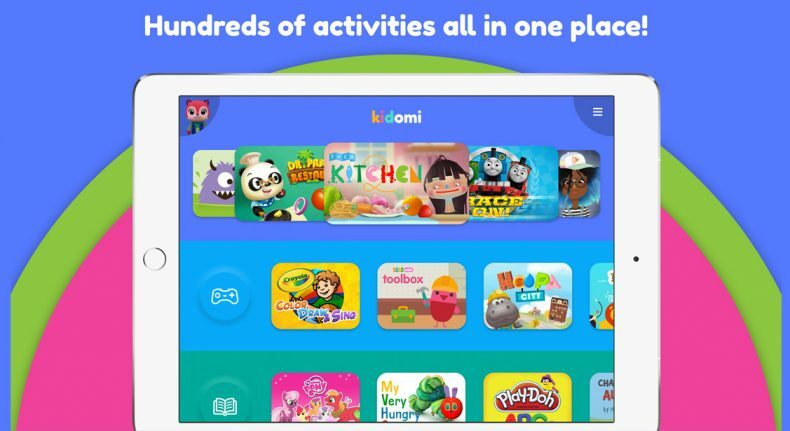 Kidomi is an app that brings together the world’s best kid’s learning entertainment content – all in one place. For children with boundless imagination and ever-changing interests, Kidomi features hundreds of puzzles to solve, adventures to read, inventions to build, creations to make and games to play from the top global content creators that kids know and love including Toca Boca, Crayola, Sago Sago, Highlights for Children and more; and new activities are added and featured every day. A parental control center that allows parents to monitor their child’s overall experience including setting time and content limitations.